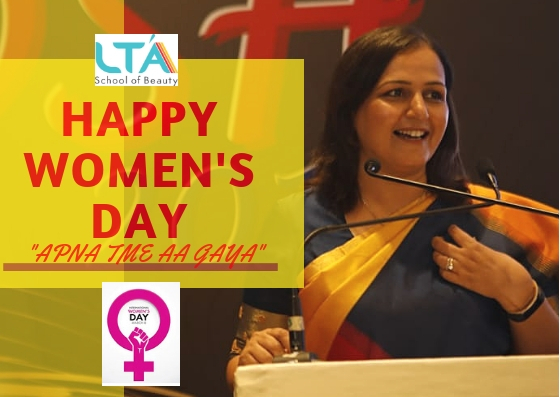 LTA's founder Director and renowned Beauty Skill Expert Ms. Vaishali k Shah on the occasion of Women's day applauded rise of women in almost every sphere of life. Speaking on this occasion she said, " Women have come a long way in asserting themselves. I feel proud that almost every glass ceiling has been shattered. Indian women not protects their family but today it's a woman who is helm of the Defense of our nation. This was unimaginable even few years ago. I strongly believe it's is the women who would drive the economy. With social media providing platform for anyone and everyone to voice their opinion and have a say in matters, I'm certain next decade or two would see a revolution of sort where this 49% of women population will become a dominant force in shaping the future of not only our country but also the world. 'Apna time aagya'- "Our time has Come" is what I will say to every women. 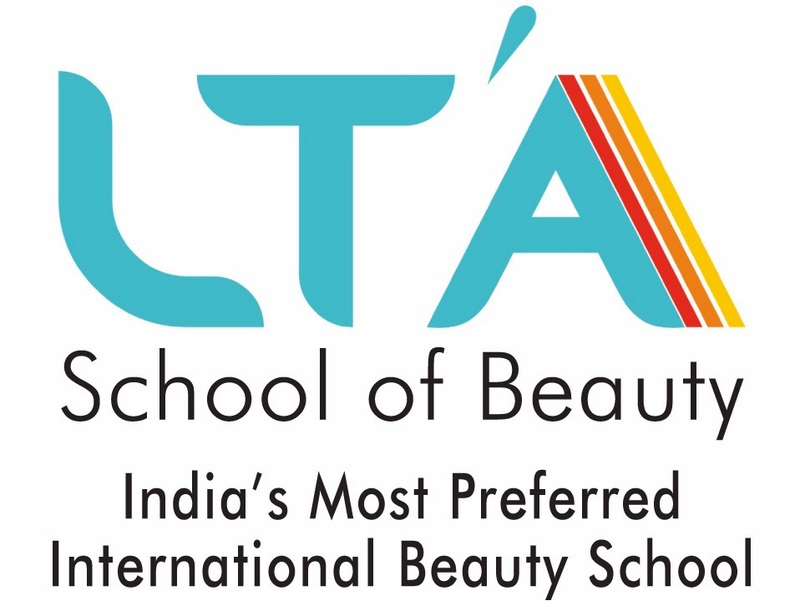 Get yourself skilled and qualify to contribute directly to the productivity of our country. - Be a job provider. Do all those things which will have positive impact on others. So go out and express yourself freely and the world will take note of you.